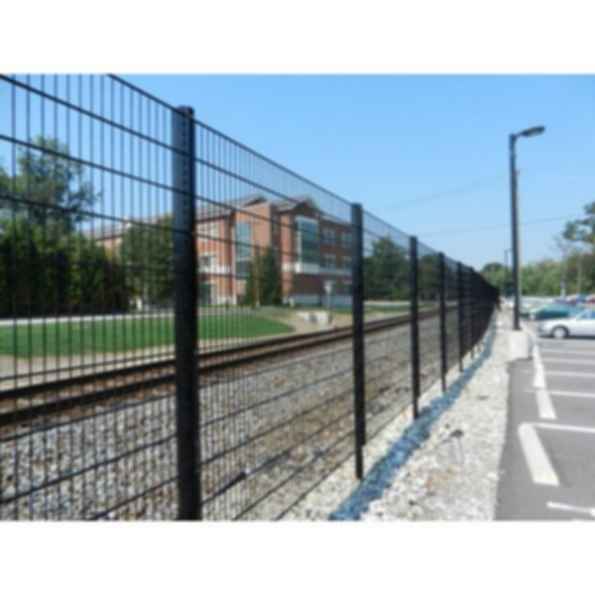 Welded wire fencing systems take into account today's increased need for security. 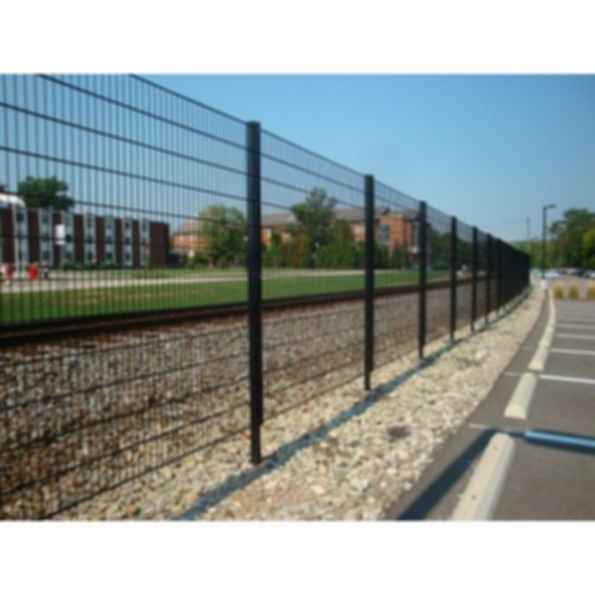 Ametco's Welded Wire fencing is a mechanically sturdy and durable products that also meet all visual criteria. 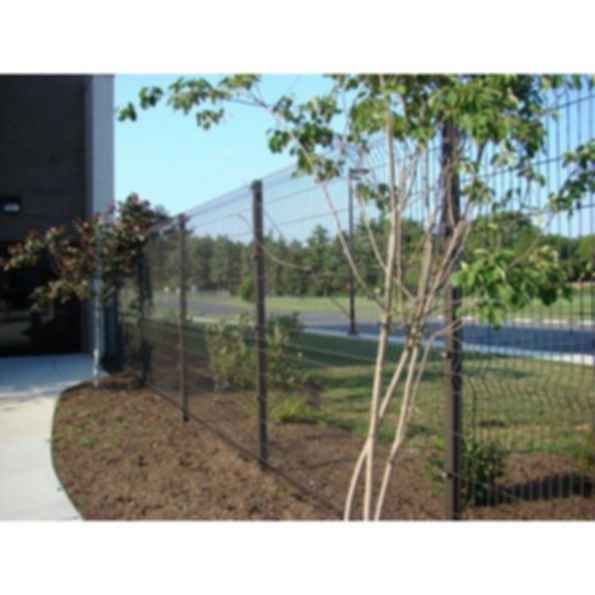 Depending on the requirements imposed by the object to be protected and on your individual demands, you may choose from a multitude of fence types at Ametco. 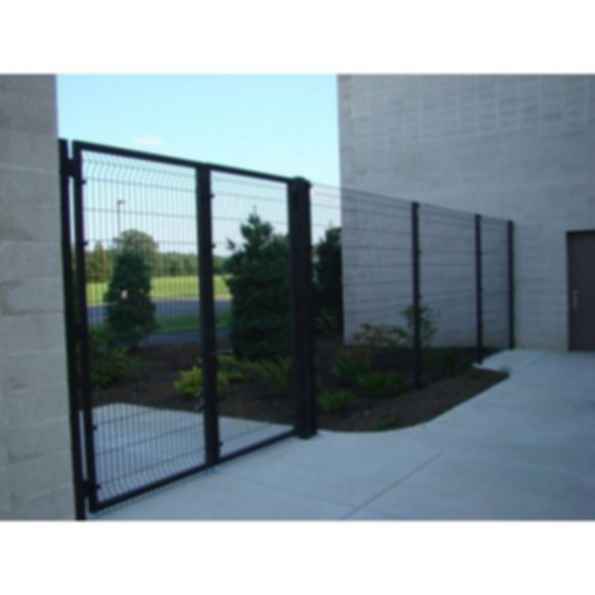 During preliminary consideration, it is important to correctly assess the level of your security needs. 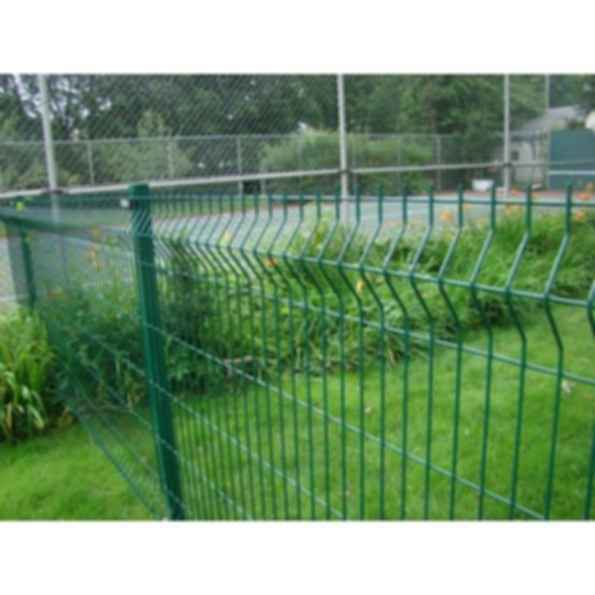 Ametco's standard systems are characterized by the use of environmentally friendly material. 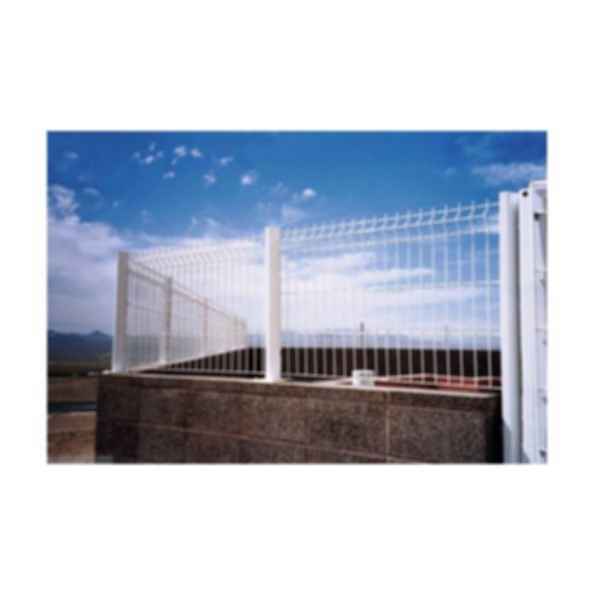 For all products, Ametco uses galvanization and powder coating for up-to-date corrosion protection. 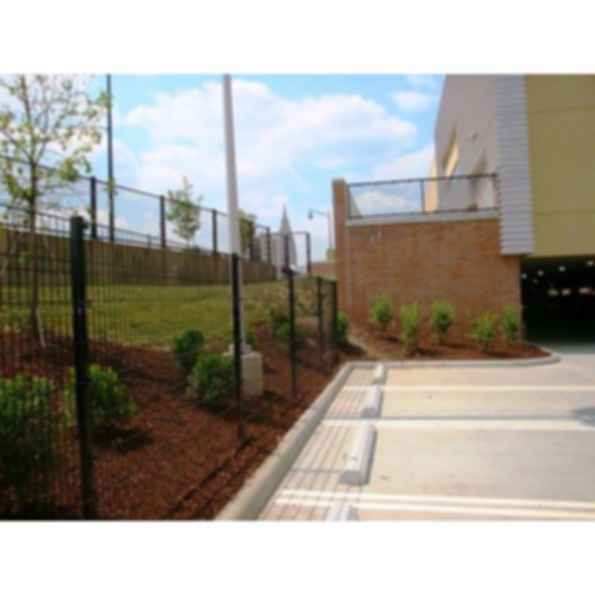 A wide range of 15 standard colors is available to harmonize with any environment.